Fantastic opportunity for your new or growing business. Over 2 acres in high traffic, high demand location. 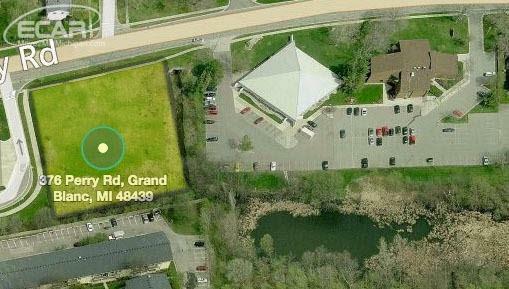 Build your office or other facility on this location. Perry Rd in Grand Blanc is a growing and expanding area. 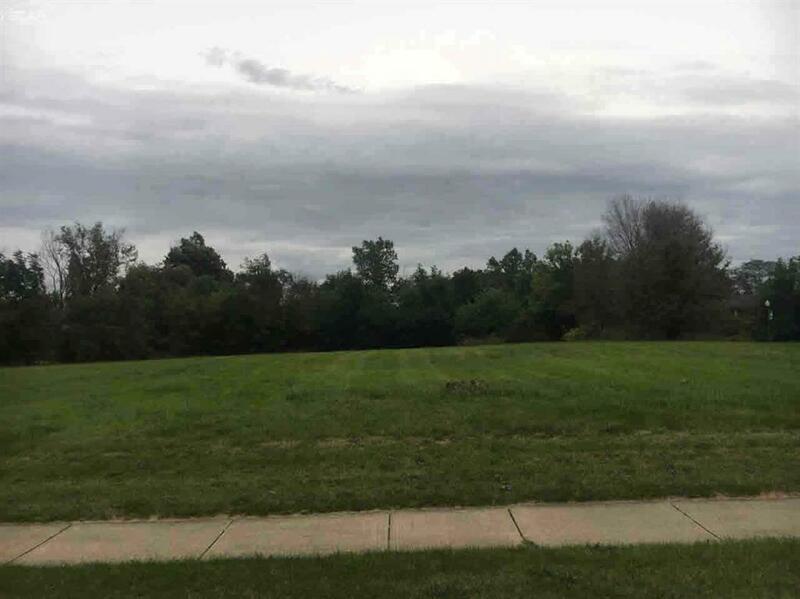 Great location close to schools, residential area, expressways and other businesses. Call today and take advantage of this amazing opportunity!